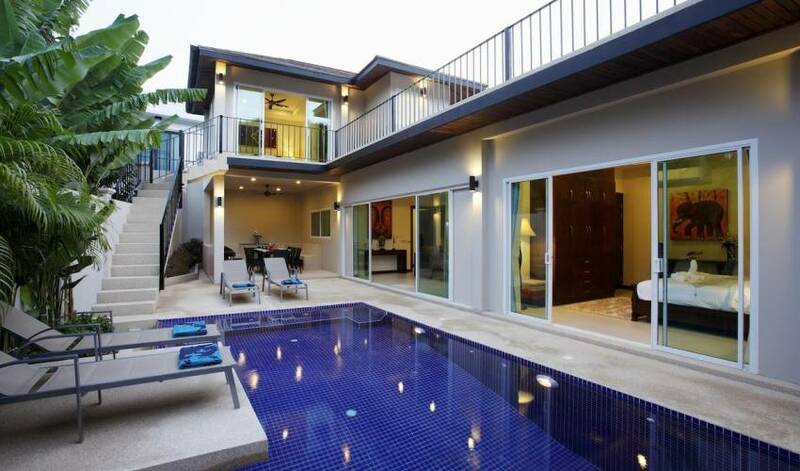 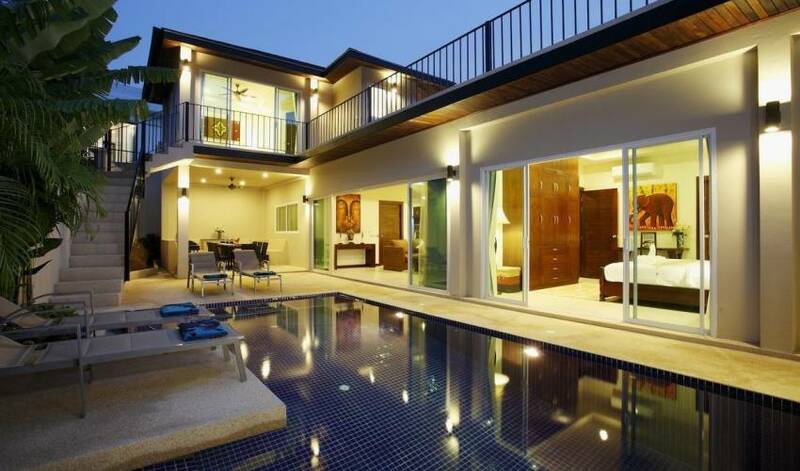 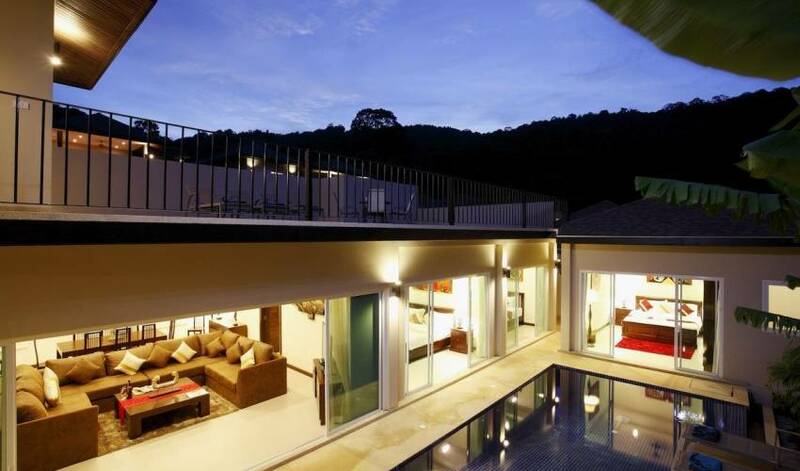 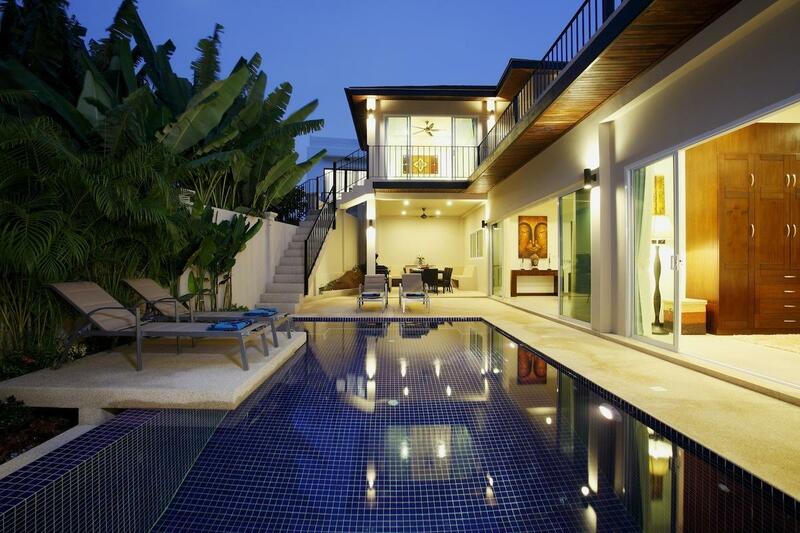 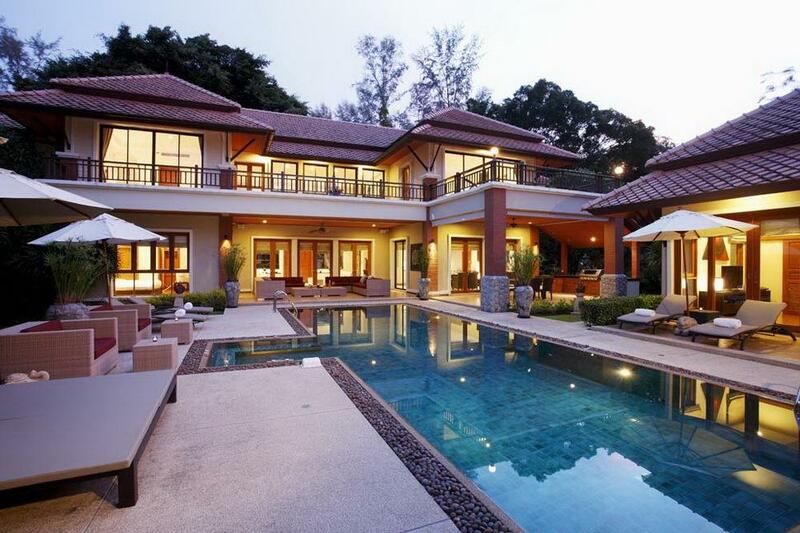 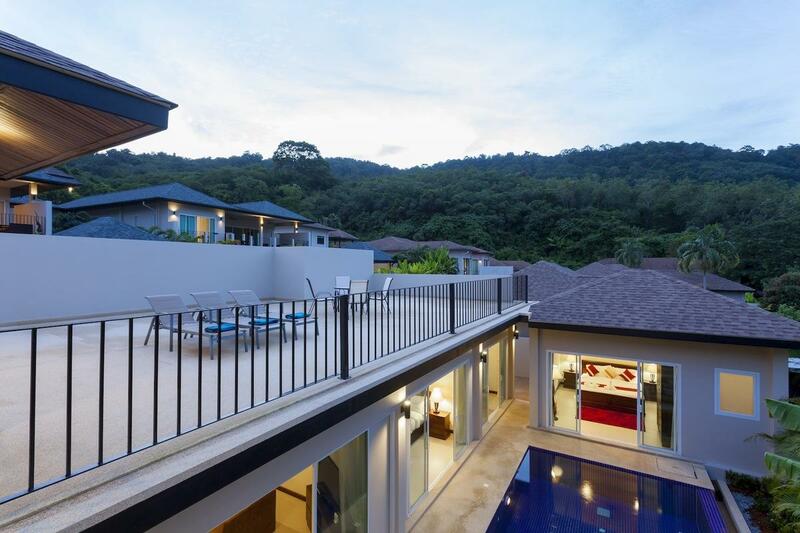 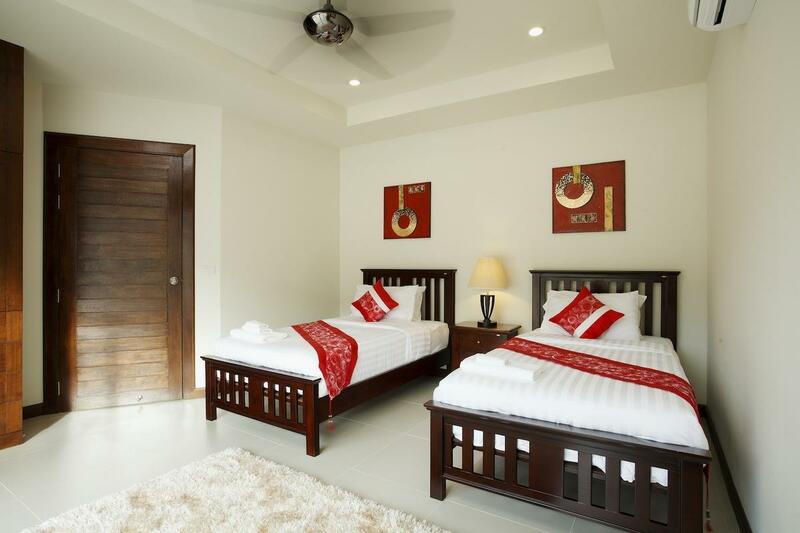 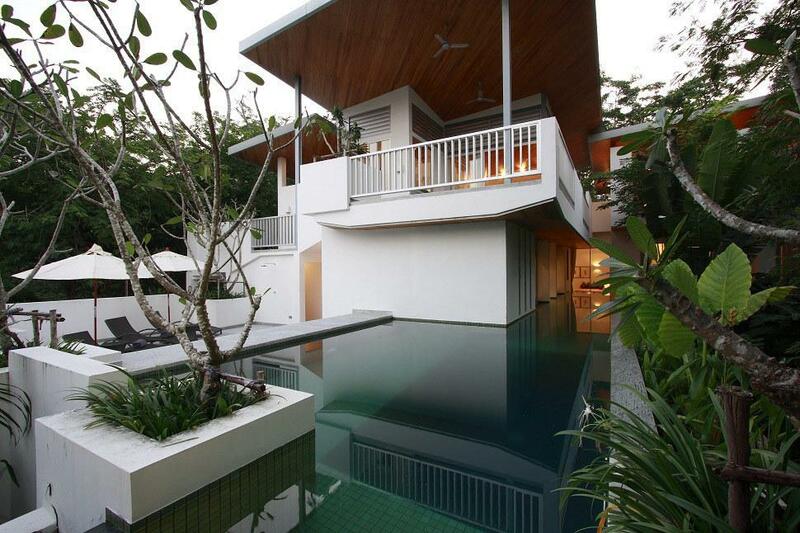 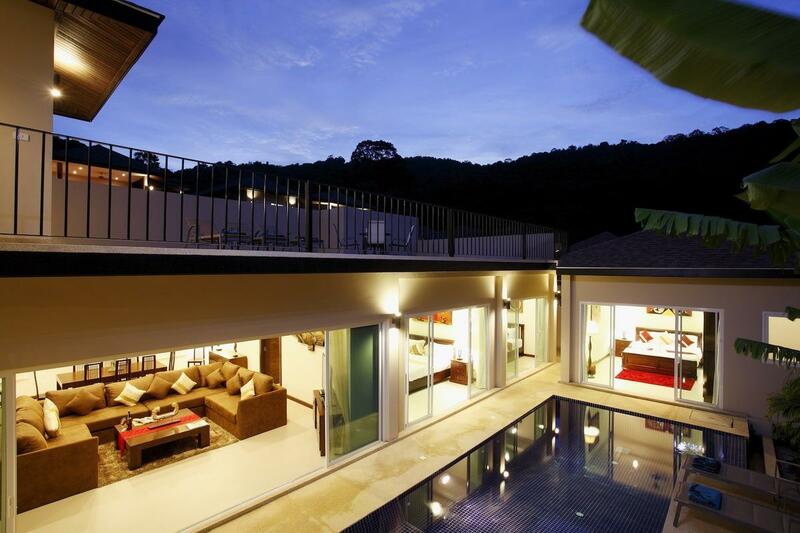 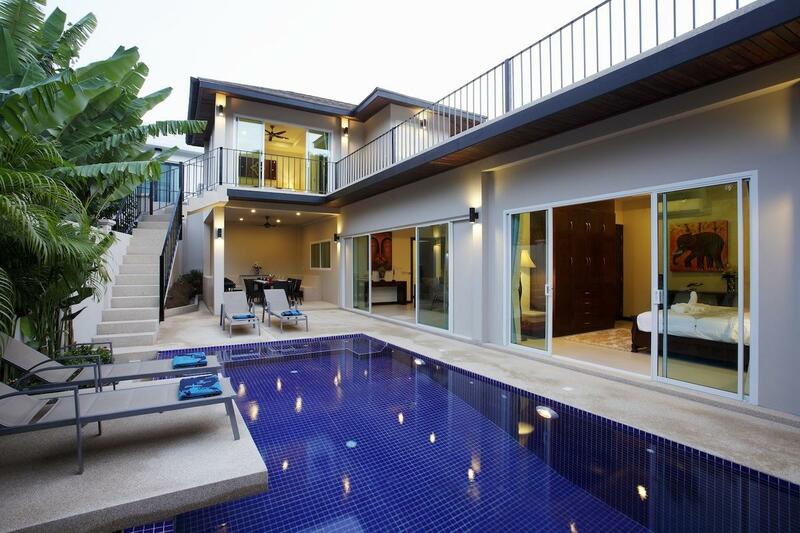 Villa 4296 is ideally located in the lower corner of the development, untouched by the other villas. 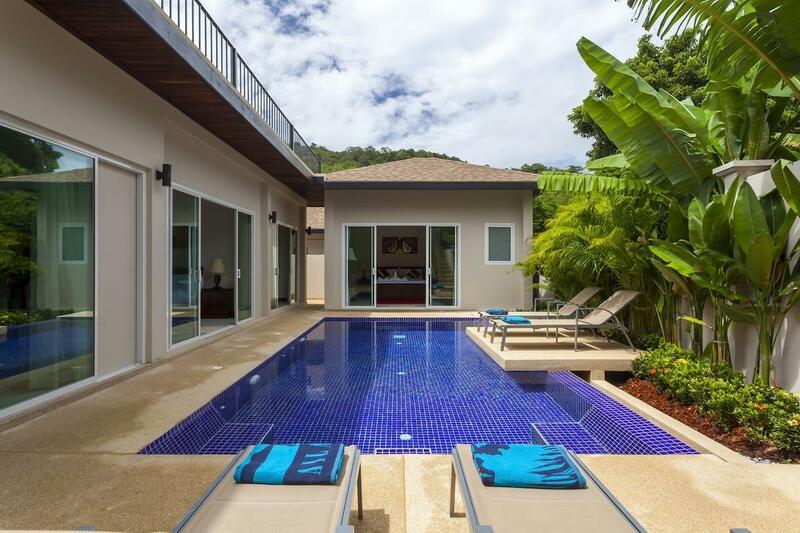 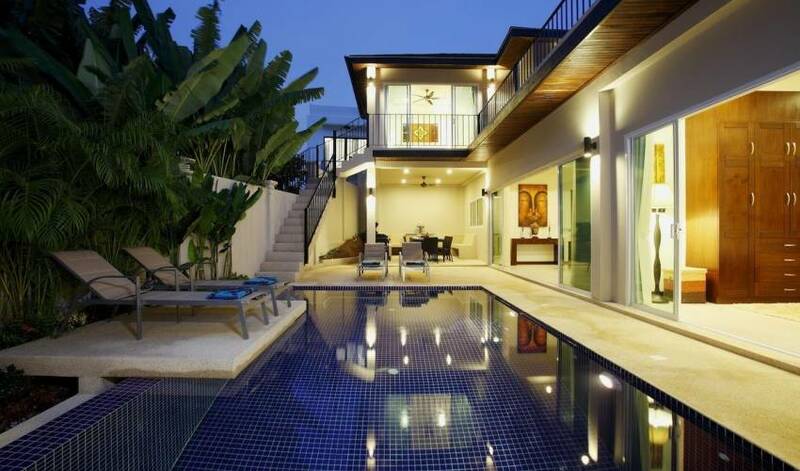 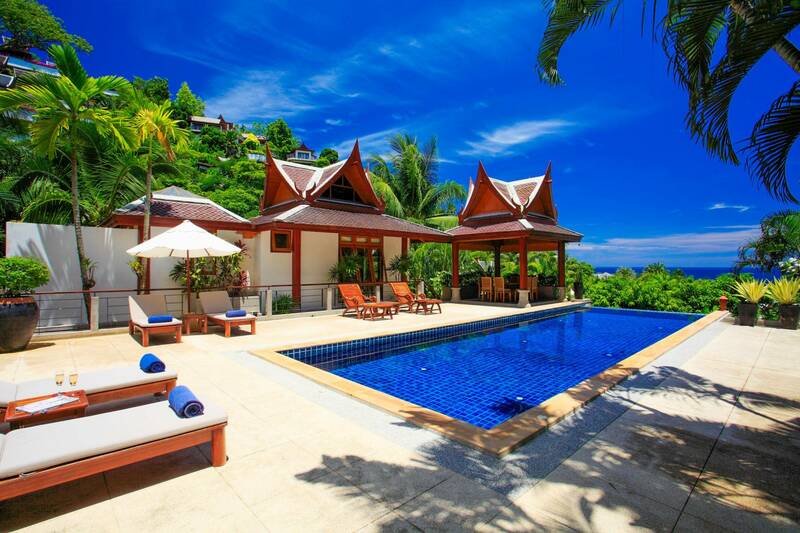 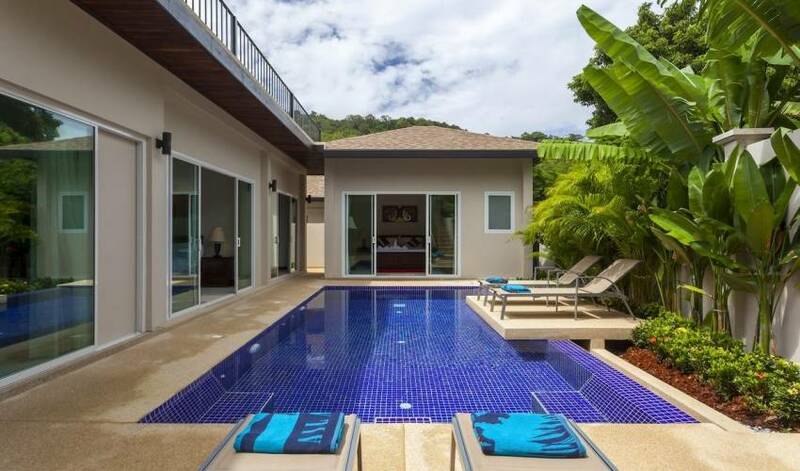 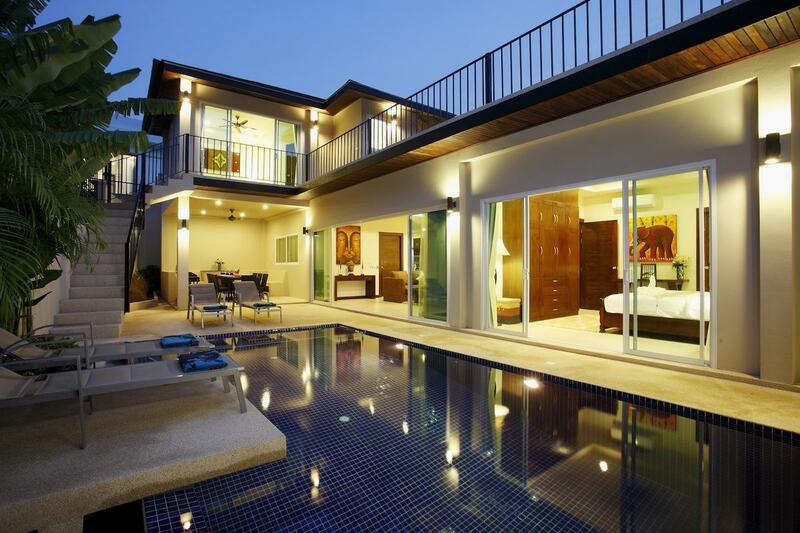 The purpose built estate is perfectly located around 1km from beautiful Nai Harn beach (a 2 minute drive, or a comfortable 15 minute walk). 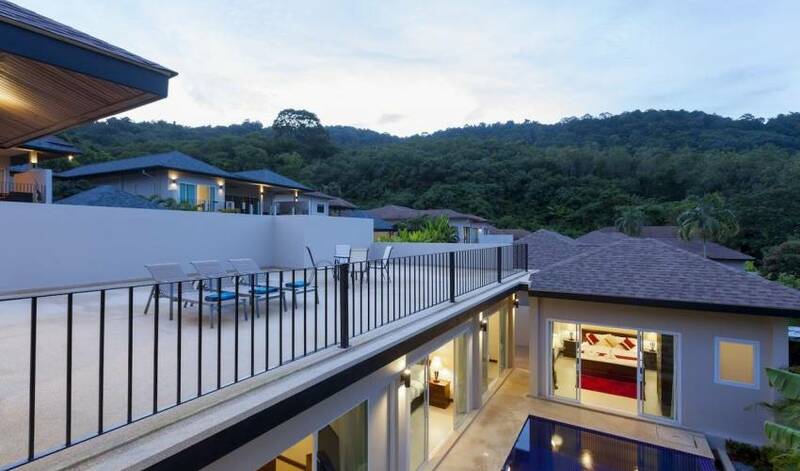 It is within a short distance of a good selection of shops, restaurants, bars and many tourist activities, but far enough away not to have them destroy the tranquility and peace so rarely found.